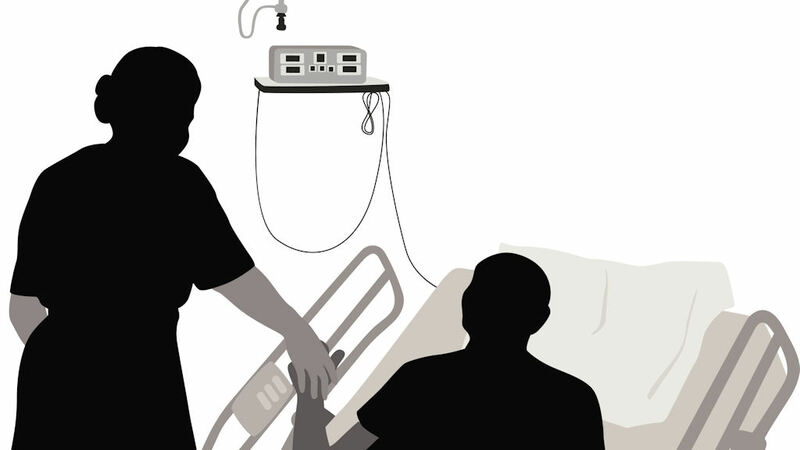 As a review recommends phasing out controversial national guidelines for care of the dying – which led to nurses shouting at families for giving patients water – is it time to re-think how we die? It is not something most people want to think about – which could be why national guidelines for how to deal with it went so wrong. The Liverpool Care Pathway, an end-of-life care regime used at hospitals across the UK, is being used “as an excuse for poor quality care” and should be phased out, experts have recommended. While the pathway was introduced to help doctors and nurses provide quality care in the final days and hours of a patient’s life, a panel of experts lead by Baroness Julia Neuberger found that often the guidelines were doing anything but that. For example, the pathway recommends that in some circumstances doctors withdraw treatment, food and water from sedated patients in their final days. But Baroness Neuberger said that these guidelines had been misinterpreted to the extent that some patients’ families were even shouted at by nurses for giving them water. “The same stories keep emerging of poor care, appalling communications and of a lack of attention or compassion,” she said. “Among the worst stories were of people on the Liverpool Care Pathway for days going into weeks without communication or review or discussion. The review said: “There can be no clinical justification for denying a drink to a dying patient who wants one, unless doing so would cause them distress.” Instead, the panel want there to be better individual plans for how to deal with care of the dying. Care and Support Minister Norman Lamb confirmed that the pathway would be phased out in coming months in the light of the review, and also ordered all NHS hospitals to undertake reviews of the care they give to dying patients. But is it enough? Jason Stuckley, director of policy at the charity Sue Ryder, is not sure. He says a lack of training and communication from staff was at the heart of problems with the Liverpool Care Pathway, which in itself was a useful tool – and unless training changes, any new plans will have the same issues. “If the pathway is replaced by something else without these gaps being closed, we will be right back to square one. It’s about changing the mindset from ‘I know best’ to ‘you know best,'” he told Channel 4 News. In fact, the charity believes that there needs to be a wider revolution in how we view and talk about death, to ensure that everyone can have a “good death”. This means more training for care professionals but also more openness among individuals talking to their friends and family about what they want.